I love these looks! Especially the pants. Awesome! Great collection of looks! I want summer weather back so I can embrace these styles! Gorgeous outfits! 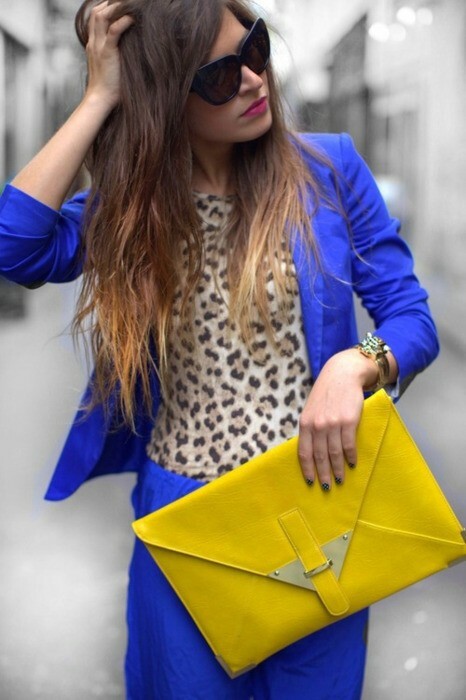 I love that yellow clutch what a great accent. I loove the outfits. Where can I get these trousers ?